Sometimes the Great British weather is simply perfect where the sun shines bright and the air is completely still, those are the moments where we get to make the best memories. 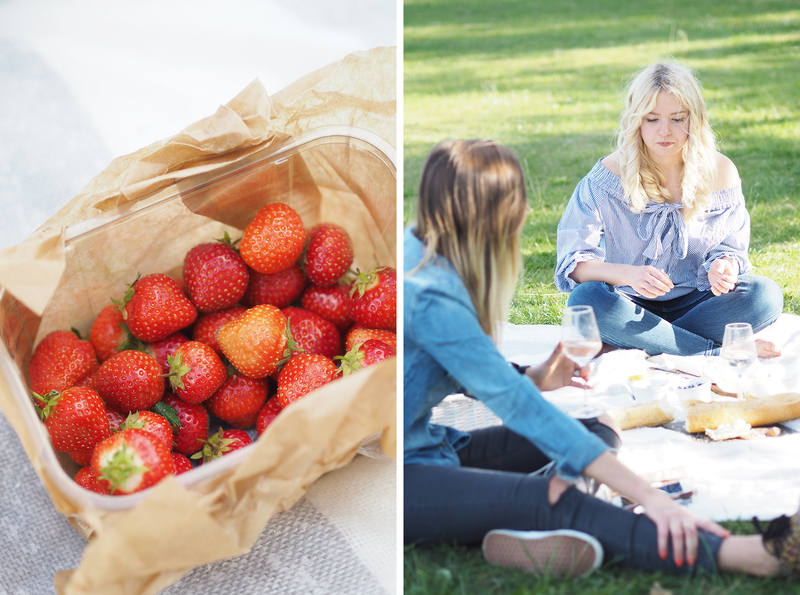 A few Saturdays ago I treated two of my dearest friends to a luxury picnic nestled in the rolling Willen park hills behind our home. With spending so much time cooped up behind a computer screen, I long to get out into the fresh air and this was the perfect opportunity to do so. “Instagrammable” hamper full of delicious cheeses, warm French bread, home made guacamole (yes I know, I amaze myself) and couple of chilled bottles of Gallo Family Vineyards Spritz to wash our feast down. This was the perfect option for the Summer theme to our picnic with light and fruity flavours to accompany our treats. Both flavour options of Raspberry & Lime and Pineapple & Passionfruit, with their infusion of delicious exotic fruit flavours yet still maintaining the smooth taste did not last long. We spent hours talking, munching and laughing until our bellies hurt. Discussing future plans, goals and wishes, business ventures, home renovations and relationships past. Just simply enjoying being us in the most peaceful of environments. And as the sun set around us, I looked across at these two beautiful humans whom I am lucky enough to call friends and I realised that right there and then we were making one of those beautiful memories that will stay with us for the rest of our lives. This post is in collaboration with Gallo Family Vineyards, but all opinions and views are my own.